Gordon Browne was born on April 15, 1858 in Banstead, Surrey and was the younger son of well-known book illustrator Hablot Knight Browne, or “Phiz.” Phiz was noted for his illustrations in ten of Charles Dickens’s books, with his pseudonym even created to harmonize with that of Dickens’s “Boz.” Gordon Browne studied at Heatherley’s School of Art and South Kensington Schools where he decided to pursue book illustration as a career. While still in school, Browne began taking illustration commissions when his father contracted an illness that left him partially paralyzed and unable to work. 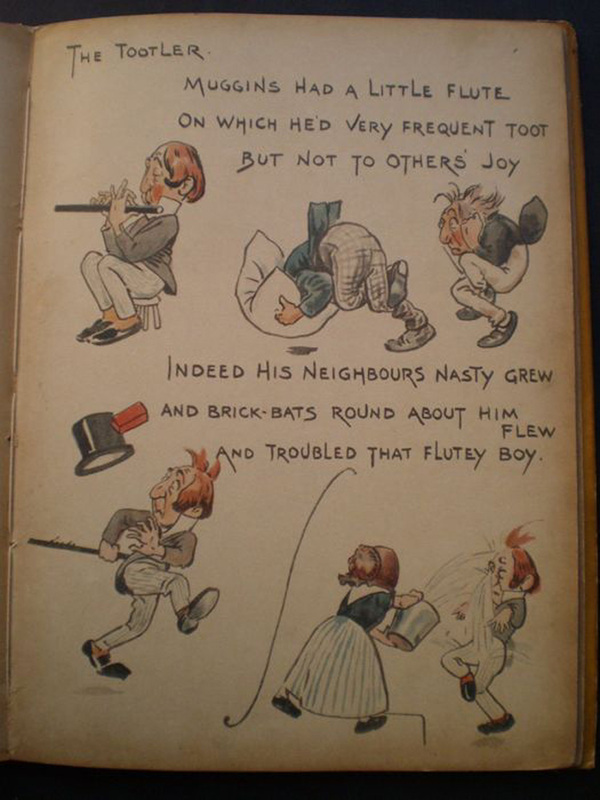 By 1875, Browne’s first book illustrations appeared in Ascott R. Hope’s school story, The Day After the Holidays. Though he began his career illustrating several juvenile books for Blackie & Son and contributing drawings to Chums, Boy’s Own Paper, and other magazines, it wasn’t until the late 19th century that Gordon Browne’s career took off. 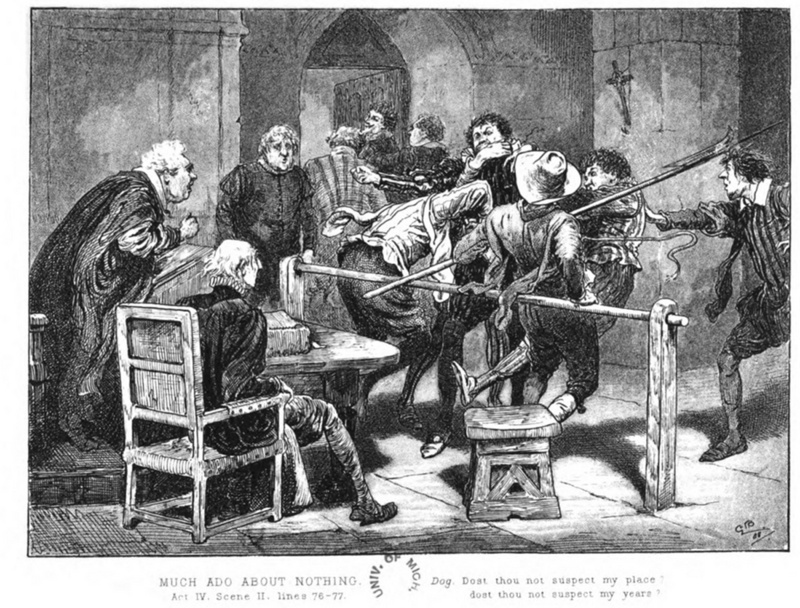 By the 1880s Browne was one of Great Britain’s most prolific illustrators, averaging six books per year while also contributing to newspapers and magazines. Some of Browne’s illustrated titles include: Daniel Defoe’s Robinson Crusoe (1885), Hop o’my Thumb (1886), Jonathan Swift’s Gulliver’s Travels (1886), Beauty and the Beast (1886), Washington Irving’s Rip van Winkle (1887), Robert Louis Stevenson’s Island Nights’ Entertainments (1893), Fairy Tales from Grimm (1895), E. Nesbit’s The Story of the Treasure Seekers (1899), and over a hundred more. 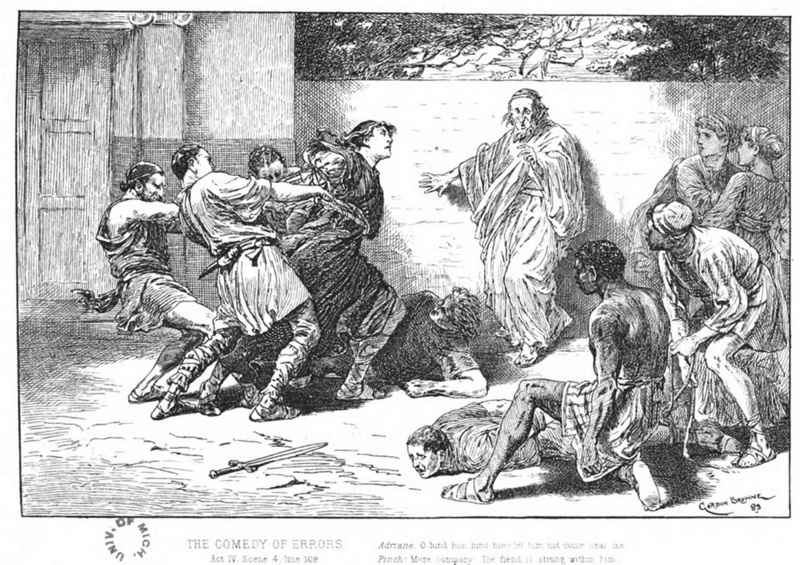 He also illustrated eight volumes of work by William Shakespeare, including contributing more than 500 illustrations to The Henry Irving Shakespeare in 1895, and published his own book titled Gordon Browne’s Series of Old Fairy Tales (1886-1887). 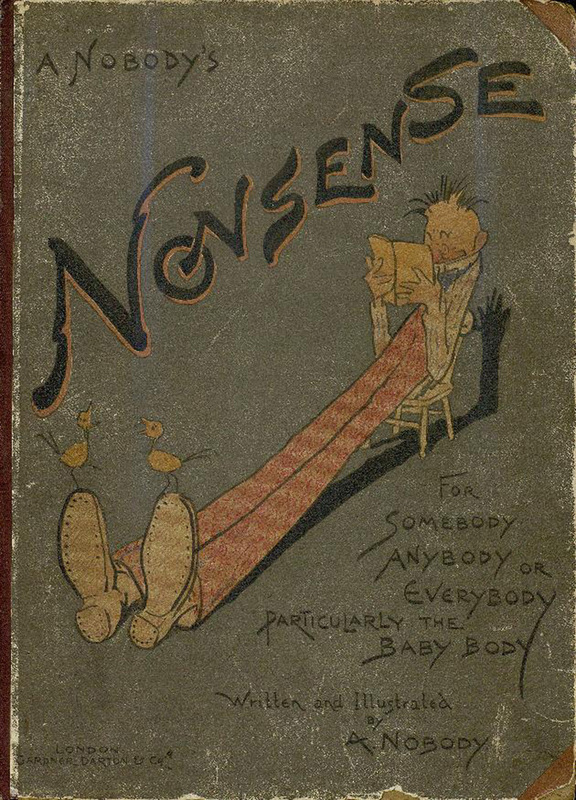 In the late 1890s, Browne began working under the pseudonym “A Nobody,” both writing and illustrating Nonsense for Somebody, Anybody and Everybody, Particularly the Baby-Body (1895), Some More Nonsense for the Same Bodies as Before (1896), and A Nobody’s Scrapbook (1899). Although Gordon Browne did not achieve the same acclaim as his father, Phiz, he was a prolific and well-respected illustrator whose work was recognized by the Royal Institute when he was elected in 1896. Gordon Browne died on May 27, 1932 in Richmond, Surrey. “Letters to Gordon Browne.” University of Delaware Special Collections. Accessed April 2, 2018. http://www.lib.udel.edu/ud/spec/findaids/browne.htm.